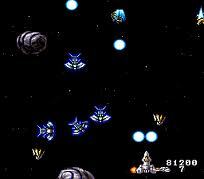 Aero Fighters, known as Sonic Wings (ソニックウィングス, Sonikkū~ingusu?) 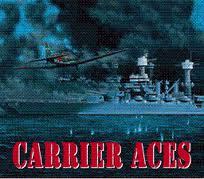 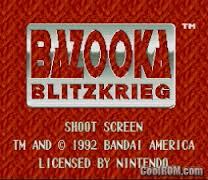 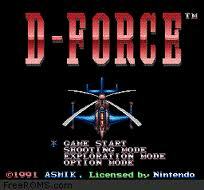 in Japan, is a vertical-scrolling shoot 'em up arcade game released in 1992 by Video System, ported to the Super Famicom in 1993 and the Super Nintendo in 1994. 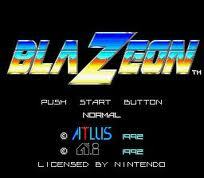 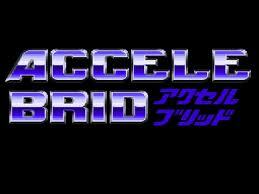 An emulated version of the game was released in 2005 for the PlayStation 2 only in Japan as part of the Oretachi Geasen Zoku Sono series.It spawned two sequels for the Neo-Geo, one for the arcades (with ports to the PlayStation and Sega Saturn) and one in 3-D for the Nintendo 64. 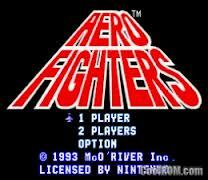 Most of the creative team that worked on Aero Fighters created Strikers 1945 and other shmups for Psikyo. 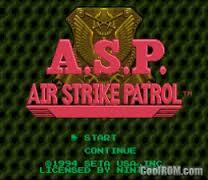 A.S.P. 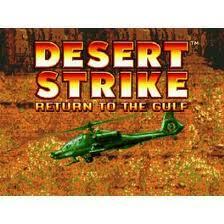 Air Strike Patrol (known as Desert Fighter in Europe and Desert Fighter: Suna no Arashi Sakusen (デザートファイター：砂の嵐作戦?) 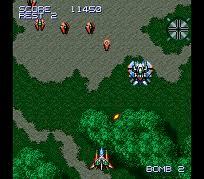 in Japan) is an isometric shoot 'em up published by SETA for the SNES.The game is based somewhat upon the Gulf War that took place in the early 1990s. 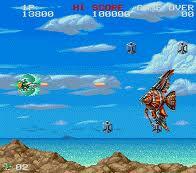 As a pilot in the Air Strike Patrol, the player's aim is to stop Zarak from invading Sweit. 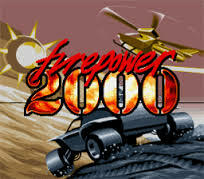 Super SWIV (Firepower 2000 in the US) is a top-down shoot 'em up released for the Super Nintendo Entertainment System in 1992. 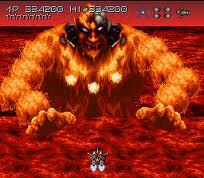 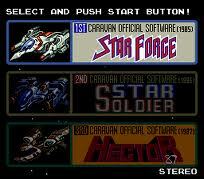 It was released as Mega SWIV on the Mega Drive in 1994. 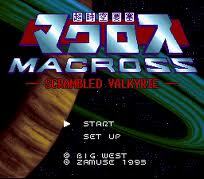 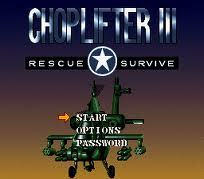 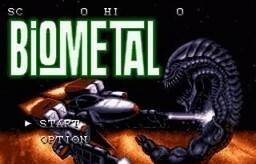 It is the third game in the series, following 1988's Silkworm and 1991's SWIV for home computers. 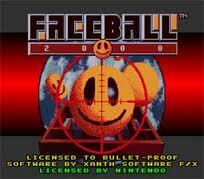 It was followed by SWIV 3D in 1996.